A great home movie theater expresses your personality. There's something curiously satisfying about building your own home movie theater. It's a great opportunity to express your movie taste in the décor, and a perfect place for nesting with family and friends to watch the latest releases without the hassle of parking, line ups, cell phones going off at suspenseful moments, and of course, not having a pause button just when you need it most! So how can you take the experience from 'good' to 'great'? With these five things in place, you'll be well on your way to creating the perfect home movie theater experience. A great home theater experience can be ruined by tiny annoyances that could have been avoided if you had spent a little more time planning. First, it's important to get the right sized screen for your room. Too big and it'll be like that time you were late to the cinema and had to sit in the front row - neckache, dry eyes and all! Too small and you'll wonder why you got all excited about the room in the first place. 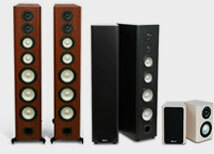 Next, think about the best home theater speakers for your area. 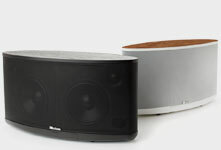 If you are trying to fill a large room with cathedral ceilings, tiny cube speakers aren't going to cut it! 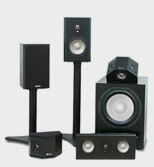 Get enough speaker sound to convincingly recreate a movie theater experience. 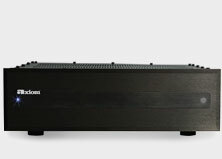 That means good speaker output and good amplification to go with it. Also, where you store your equipment is important. Consider whether you want a tower of power lights in your field of vision when you are watching a movie. If you're putting them outside your line of sight, will all your remotes still work or will you need to install a remote 'eye' to transmit the signals? Taking the time to plan for these details will make a long-term difference in how you enjoy your home theater. Maybe you're a huge Star Wars fan, or perhaps Breakfast at Tiffany's is more to your taste. Either way there are dozens of websites catering to specialty home cinema décor, so let your imagination run wild! 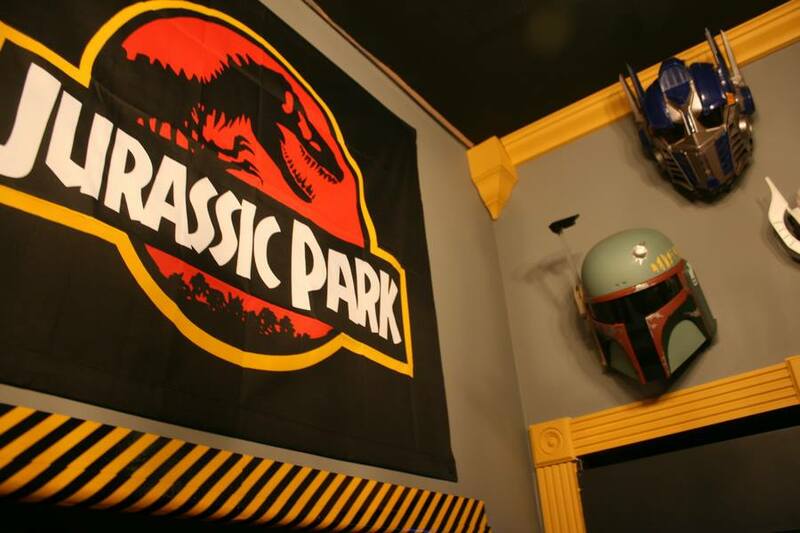 Add a reproduction of the original movie poster, or go for something as elaborate as curtains, wall sconces and ceiling art based around the theme of your choice. Okay, so maybe a life-size replica of the entire Imperial Death Squad is overkill, but a nice pair of light sabers could provide a little extra ambiance . . . If you're building a theater for the whole family and your movie taste doesn't exactly match, then group shots of several favorite actors and actresses into displays. By changing them all to black-and-white photos, you'll add uniformity to the look and achieve a designer-like display. Remember - glass reflects all the fast-moving action from the screen, so use an anti-glare picture frame glass if possible. Sure, the whole room was your idea anyway, and you should have the best seat in the house . . . but make sure people sitting near you don't have to put up with awkward angles from their viewing position. If you are planning a large room and have the ceiling height to work with, then go ahead and build your own risers (or have it done for you) so that the second row of seating is elevated and has as good a view as the front row. Regardless of your seating arrangements, plan for cup holders or surfaces to hold frosty beverages and salty snacks! Trust me, stopping a movie to figure out exactly where all the Coke just went from the can . . . not a good time. Purists would argue that the perfect home movie theater has to have blackout curtains and maybe even a bit of weatherstripping on the bottom of the entrance to prevent any stray beams of light from interfering with the picture. However, if you're like most people, that isn't practical: someone needs to get up to make more popcorn mid-movie, after all! Consider having multiple lighting sources to create the perfect mood. Some of our message board members have had great success purchasing inexpensive rope lighting from home renovation stores, and running it along the baseboard or chair-rails to provide unobtrusive, indirect lighting that can be left on for the whole movie. Others invested in elaborate lighting panels from Lutron and other companies, that allow you to change lighting arrangements without getting up from your chair. And I'm sure 'there's an app for that' if you're an iPad user, too! Give yourself lots of options to adjust according the audience and your mood. 5. A User Guide For "The Rest Of Us"
Last but possibly the most important, a great home movie theater should be accessible. You don't want your family to be afraid to watch a movie lest they disturb some setting . . . so make a little user guide that lets the babysitter turn on "My Little Pony" without calling you at work. After all, you don't want someone just pressing buttons until they figure it out . . . the more accessible your set up is, the more pleasure the whole family will get out of your investment in the end. Got any great home theater building advice to share? Let me know what you think! Looking for inspiration? 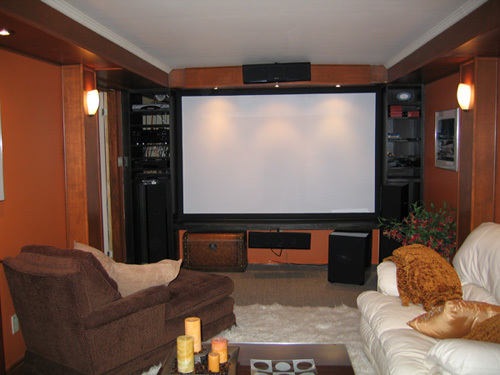 Check out these great home movie theaters that our customers have sent it to our Wall'O'Fame.